A variety of policies and administrative rules determine the quality of our air in Montana, at both the local, state, and federal level. These policies determine the amount and type of pollution that polluters are permitted to release into the air we breath. Hazardous air pollution from coal-fired power plants are a leading cause of toxic air pollutants like mercury, lead, and arsenic. In March 2011, the Environmental Protection Agency proposed requiring coal fired power plants to control toxic emissions. The rule is being hailed as a major step forward for public health and our environment, by requiring proven pollution control technologies that are already in use at more than half of the nations coal-fired power plants. MACT will take effect in 2015, giving utilities ample time to prepare for upgrades (on top of the two decades that the rule has been shuffled around in administrative processes and court). Older coal-fired power plants release large quantities of nitrogen oxides, sulfur dioxide, and particulate air pollution. The health impacts of these pollutants are well known.  The EPA is currently developing a Federal Implementation Plan (FIP) for Montana and neighboring states, and released a draft of the plan in March of 2012. The plan falls disappointingly short of cleaning up Montana’s air. The U.S. Environmental Protection Agency is proposing to take steps under the Clean Air Act to limit carbon pollution from new power plants. The EPA’s proposal, which does not apply to plants currently operating or new permitted plants that begin construction over the next 12 months, will help minimize new sources of carbon pollution. Power plants are the largest individual sources of carbon pollution in the United States and currently there are no uniform national limits on the amount of carbon pollution that future power plants will be able to emit. Pennsylvania Power’s Colstrip Complex has been identified as the 8th largest polluter of greenhouse gases in the nation.